Pressure measurement technique is used for measurements in liquids and gaseous medias. We offer you a wide product range from sensor elements to sensor modules and pressure measurement systems for you measuring application. In our online shop you can find a wide range of products for the brightness and motion measurement technique, available on stock, and also a wide range of accessories and measurement units! Precise pressure measurement in liquids and gaseous media are possible thanks to the high-quality ceramic and stainless steel pressure sensors from B+B Thermo-Technik GmbH! Contrary to relative pressure sensors the back side of the ceramic pressure sensors exhausted and sealed. It is measured against vacuum. Due to the ceramic as material the sensor has an excellent resistance against aggressive and corrosive mediums. Our stainless steel pressure sensors are measuring cells with thick films on stainless steel. An essential advantage is the high bursting strength-limit. The B+B measurement transducers are ideal for measuring static and dynamic relative or absolute pressure in liquids and gaseous media. 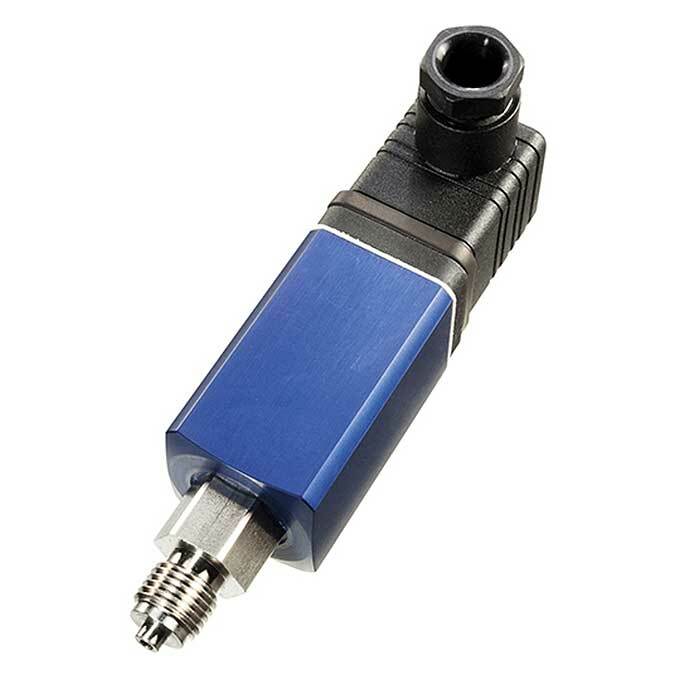 The pressure transducers, which are available in high-quality industry variants made of aluminium or stainless steel are available with various measuring ranges. 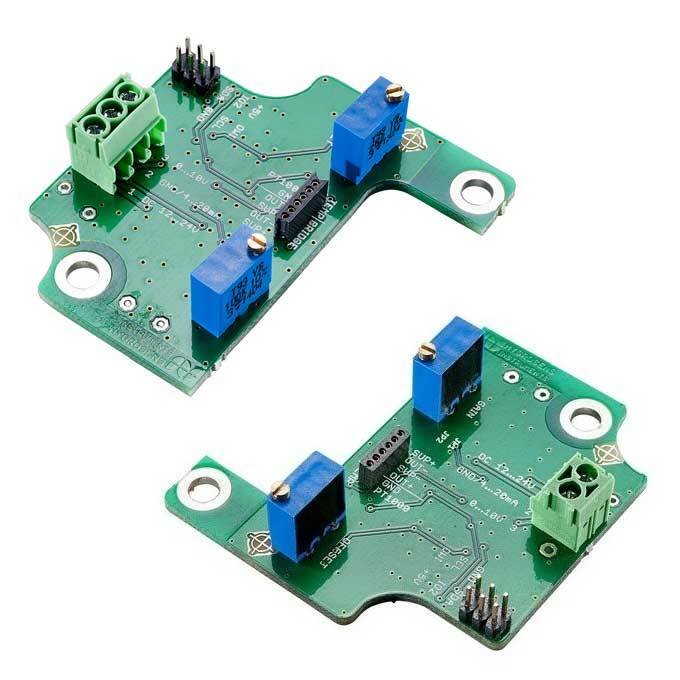 They are also temperature compensated, easy to install and provide a linear scaled output signal of 0…10 or 4…20 mA for analysis. 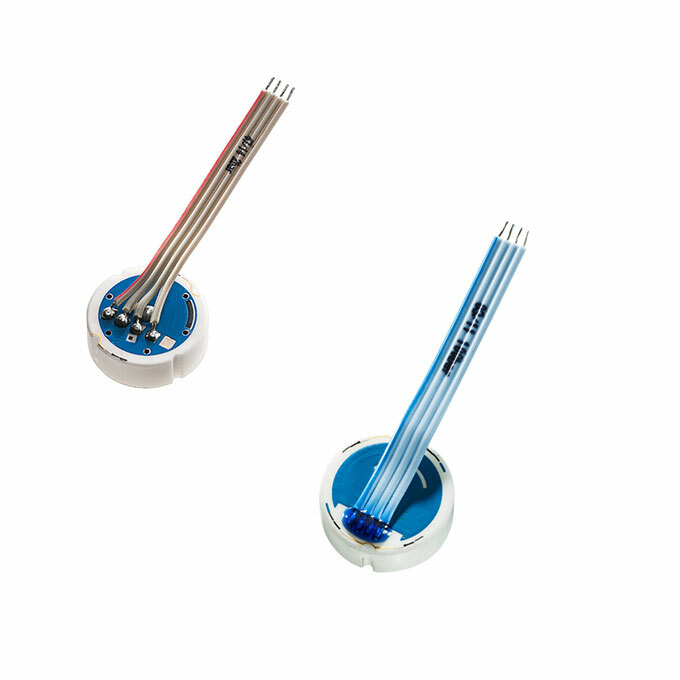 With our evaluation electronic you can connect the ceramic as well as the stainless steel pressure sensors. Our universal evaluation electronic is made for an easy entry to the technology. Experienced users may also directly access to the register of the ASIC which is available as accessory “ZMD Labkit”. With access to the register they can adjust digitally.